Our objective is to establish a $1,000,000 Endowment Fund ensuring the accessibility of our program for future generations. We are proud to have sponsored many students over the years through our internal fundraising efforts towards our bursary fund. The SSSG gives out close to $15,000 in bursaries every year. 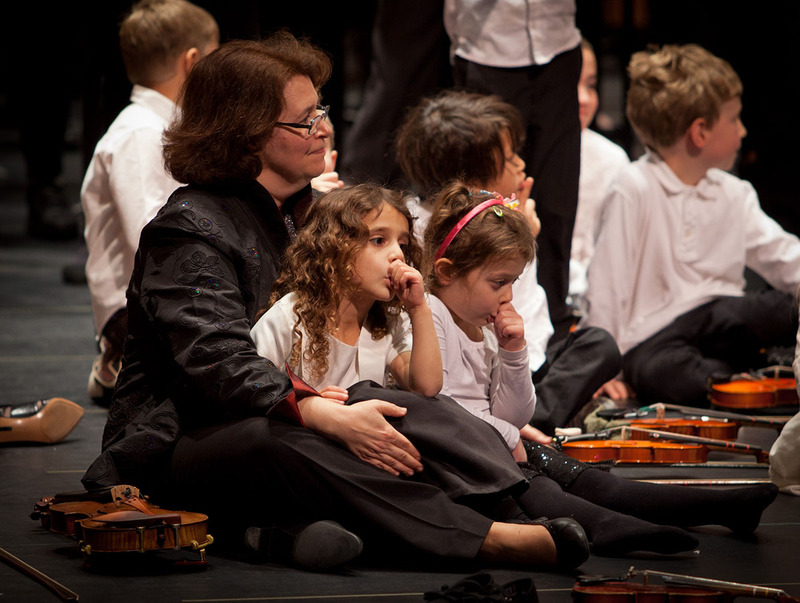 Our commitment to the community, our sponsors, donors and students is to provide a well-rounded musical education to as many children as possible, from all social-economic backgrounds. Our goal with the SSSG Endowment Fund is to ensure a permanent source of revenue to provide student bursaries and, one day, offer subsidized instrument lessons and/or Suzuki Early Childhood Education classes at a school in an underserved neighbourhood of Guelph.